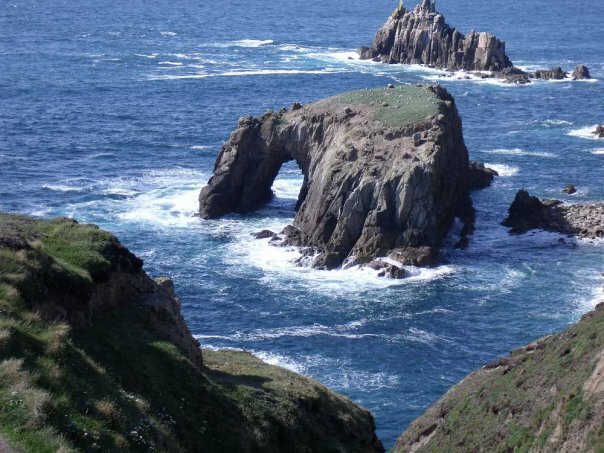 Dramatic cliffs, crashing seas, idyllic coves, smugglers’ hideaways, pretty fishing villages, tranquil woods creeks and Inlets… Walk sections of the fabulous South West Coast Path. The SWCP stretches 630 miles from Minehead in Somerset to Poole Harbour in Dorset, and is one of the world’s great walks. 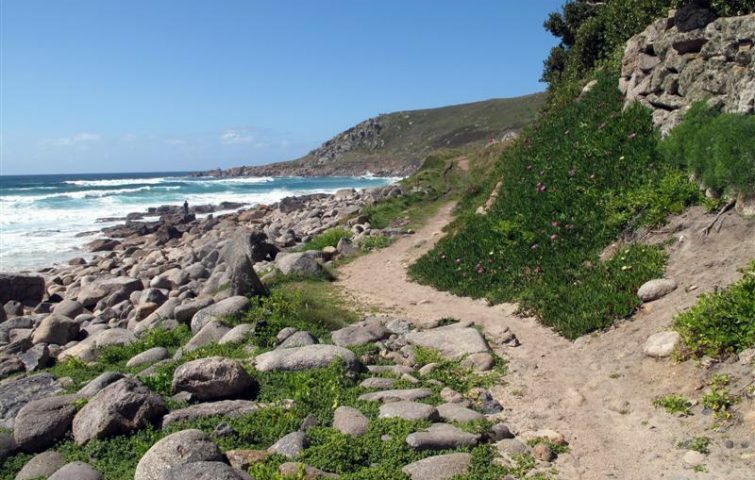 SWCP1 covers what is probably the most dramatic stretch of the Path around Lands End from St Ives to Penzance. Our first day begins in St Ives, and after a stroll through town we’ll start out along the rocky cliff path to the tiny village of Zennor, perhaps spotting seals along the way. We then continue onwards past Cape Cornwall to Lands End YH. Here we stay for 4 nights and progress around this particularly beautiful section of the path. On one evening there may be an opportunity to visit the famous Minack outdoor theatre perched on the cliffs. On our last day we complete the distance to Penzance YH . The average distance is just over 8 miles a day: the longest day is 11 miles. There is no walk on the last day of this holiday as women often have a long journey home. Your luggage will be transported – you only carry a day pack. Price includes: 6 nights in dormitory accommodation, full board l; all transport to walks & luggage transfer.